Perfect destination for a relaxing vacation or large event! 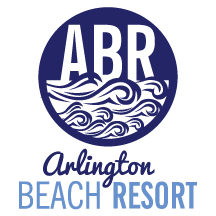 Arlington Beach Resort is your go-to destination whether you are looking for a relaxing beach getaway or need to host a small or large event. 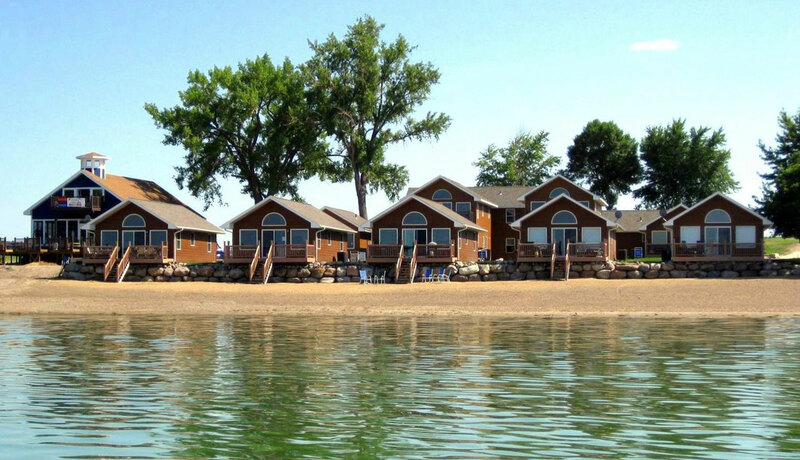 We feature Lake Poinsett’s best sprawling sandy beach, beautiful fully stocked 2 bedroom and 5 bedroom cabins all nestled on one of the largest and best recreational lakes in South Dakota. We also have the Boathouse Event Center available to host small or large weddings, conventions, retreats and family reunions with catering available. Call us at 605-868-8227 for event availability and package pricing. 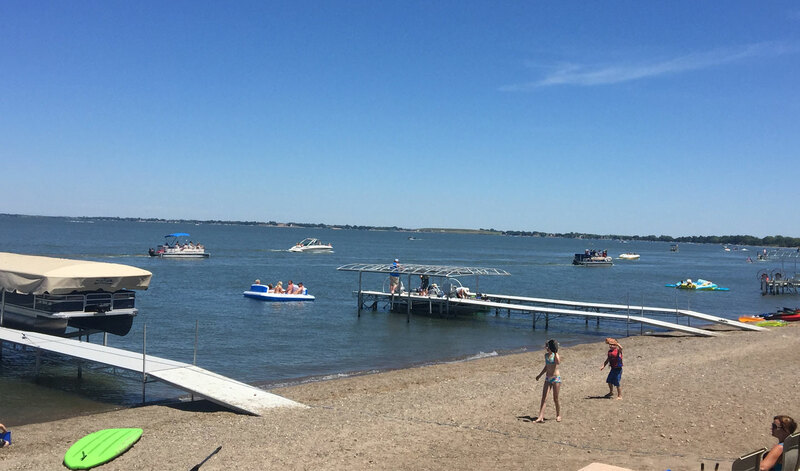 The Norgaard family purchased Arlington Beach Resort in 2004 and developed the well-known beach bar “The Boathouse” along with the development and construction of several cabins. 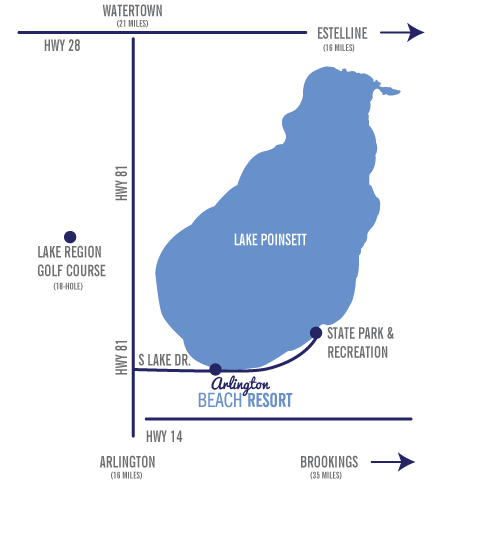 Arlington Beach was developed by 16 businessmen from Arlington in 1920 and was originally called the Arlington Outing Club. 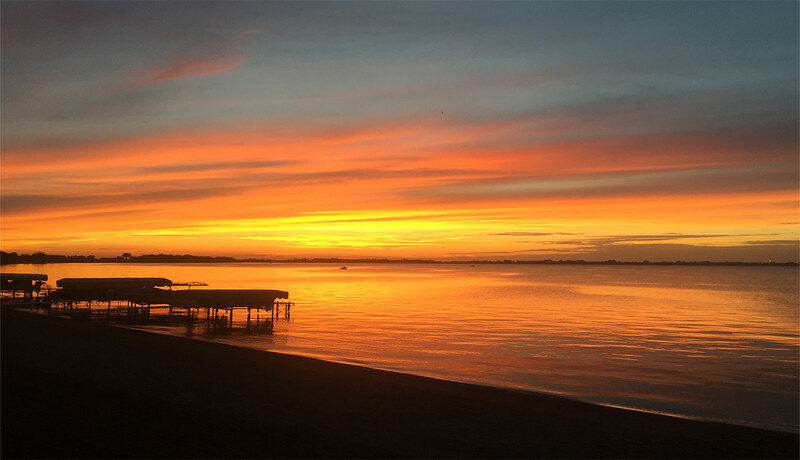 It was known for the best beach on Lake Poinsett, and that still holds true today. The Norgaards have been known for their service and catering to their customers and look forward to keeping that tradition.